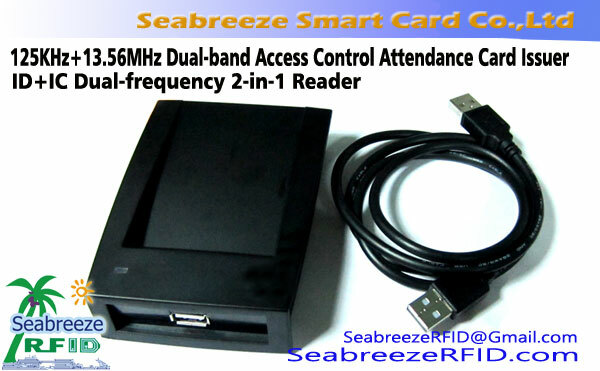 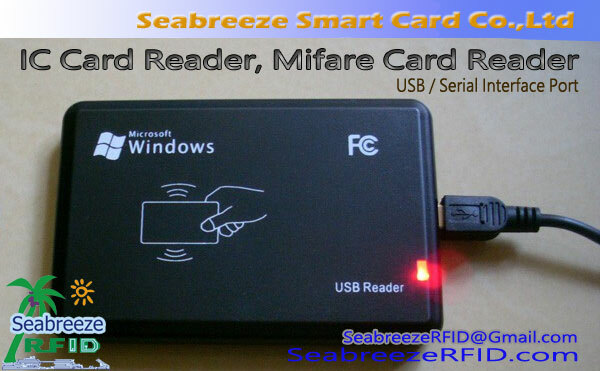 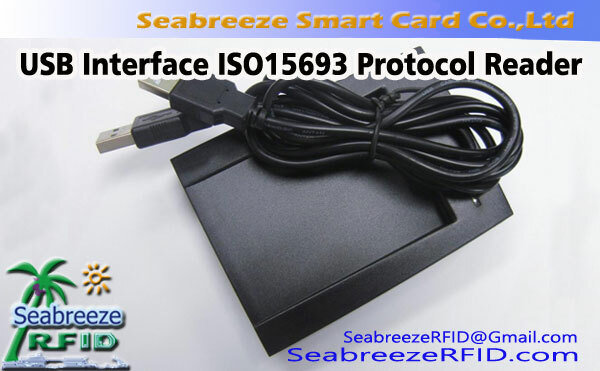 The 125KHz/250KHz/375KHz/500KHz Access Control Reader is Seabreeze Smart Card Co.,Ltd manufacturing dedicated to read 250KHz/375KHz/500KHz chip smart card/tag ID number. 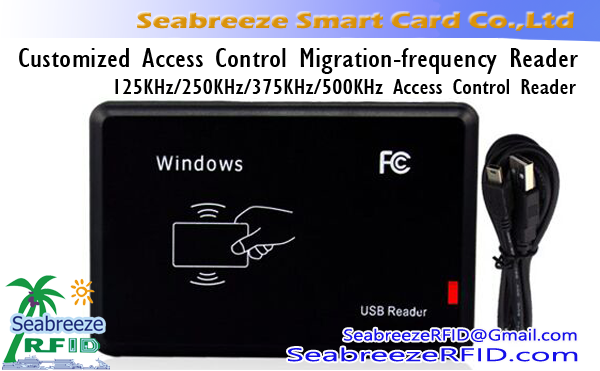 The interface is convenient USB (HID analog keyboard mode) Puerto, drive-free plug and play. 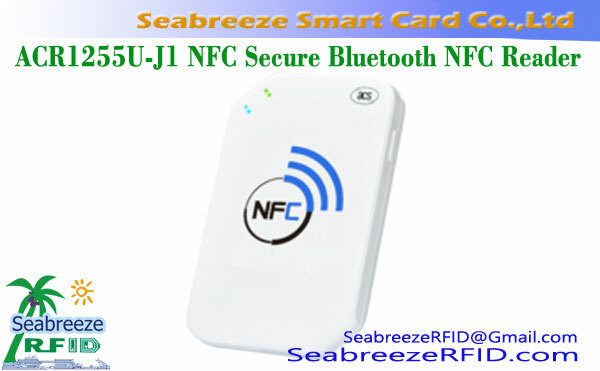 Beautiful small, convenient to carry and use. 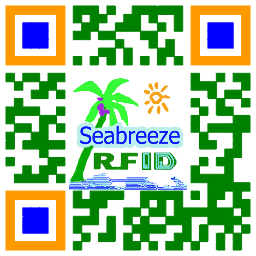 Surface can printed LOGO, patrón, número.